My Highly Caffeinated Thought: This book has a little bit of everything. 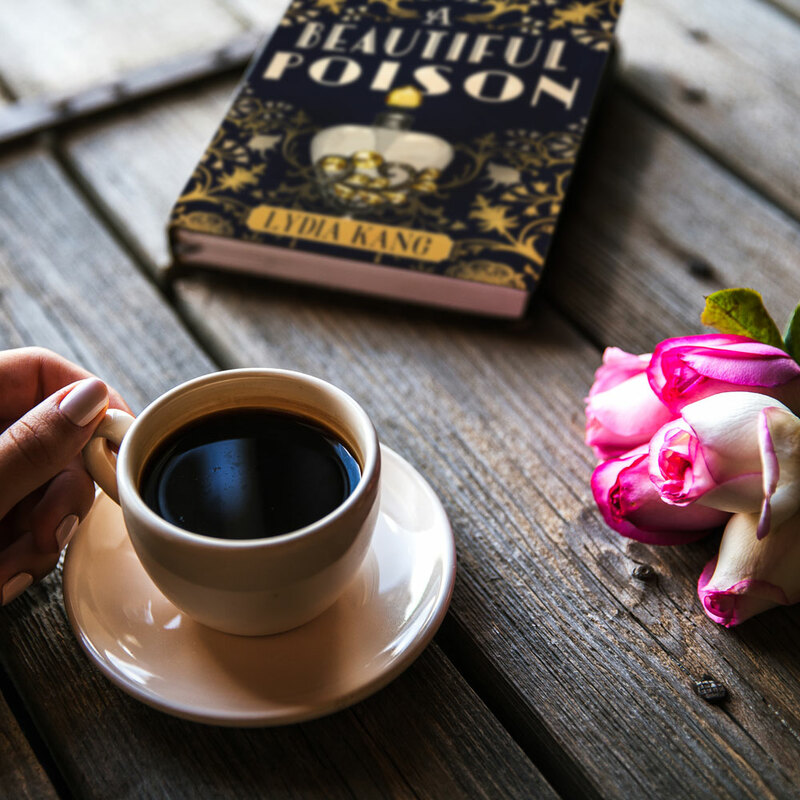 It is steeped in history but also filled with murder, suspense, and bit of romance on the side. 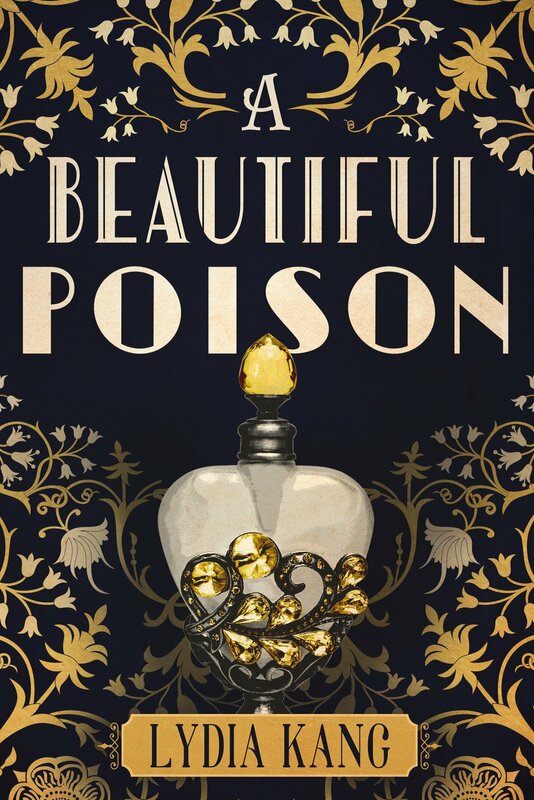 With a careful attention to historical detail, A BEAUTIFUL POISON is more than just a retelling of New York during Gilded Age. This eloquent and beautifully written story deals with murder, sickness, love, and secrets one family has had to keep. I personally think that the best part of this book is the blending of all the elements to create a seamless story. On their own, the characters, the mystery, and the historical background would be okay. Sure they would stand on their own, but nothing would dazzle. It is when the author combines and weaves together all the details, personalities, and settings that the story comes alive. For all of you mystery lovers out there, this is a predominately character driven murder mystery. The suspense is built not only with the body count, but also by the tension between all the characters. I really enjoyed this book and think that historical fiction fans could get into it just as much as the crime lovers out there. Find the book at Amazon, Barnes & Noble, and Books-A-Million. About the Author: Lydia Kang is an author of young adult fiction, poetry, and narrative non-fiction. She graduated from Columbia University and New York University School of Medicine, completing her residency and chief residency at Bellevue Hospital in New York City. She is a practicing physician who has gained a reputation for helping fellow writers achieve medical accuracy in fiction. Her poetry and non-fiction have been published in JAMA, The Annals of Internal Medicine, Canadian Medical Association Journal, Journal of General Internal Medicine, and Great Weather for Media. She believes in science and knocking on wood, and currently lives in Omaha with her husband and three children.